Arihant metal corporation Supply of Stainless Steel Circle Dealer, S S Circle Dealer in India, Gujarat, Ahmedabad. Stainless steel is in circle shape but it has many shapes and thickness like triangle, square, half round products in various dimensions. Stainless Steel Circle is made up of the Steel and carbon. This can be used for the household work as refrigerators and other appliances. Stainless Steel circle is popular construction of high quality home and buildings. 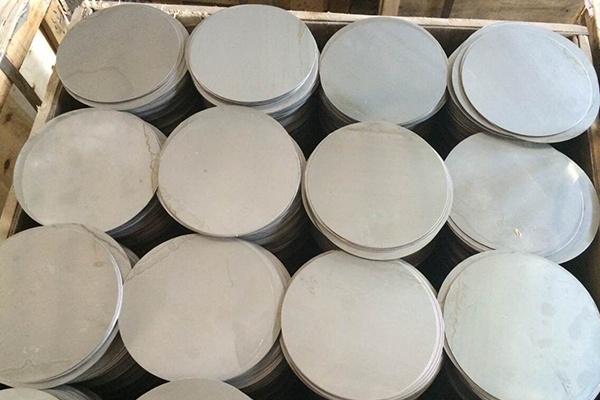 Stainless steel circle are fractional and different size. We often speedy delivery service in order to get your products to you on time. It finishing is done bright and polish. Tag :- S S Circle Dealer in Ahmedabad, Stainless Steel Circle Dealer in India, S S Circle Dealer in Gujarat.